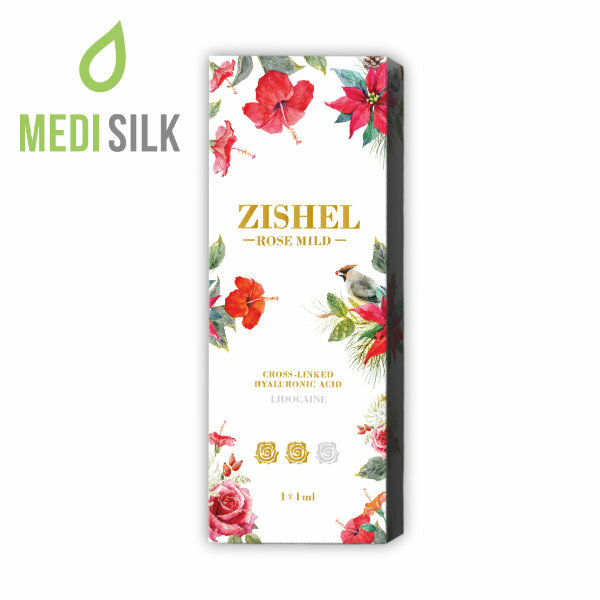 If you are looking for a sure way to rejuvenate your skin and remove medium wrinkles without having to undergo plastic surgery, pain or discomfort, rely on Zishel Rose Mild. 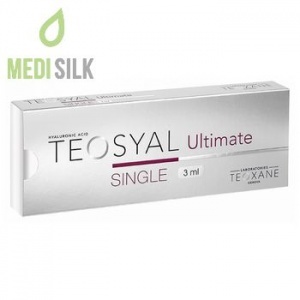 Available for purchase from Medisilk, this professional-grade dermal filler is famous for its impressive premium quality and its specially designed Hyaluronic acid composition. 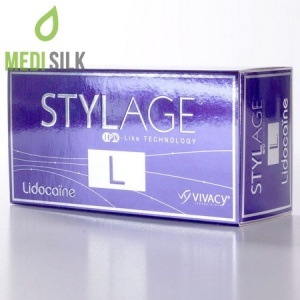 Aside from providing durable moderate wrinkle removal, it can also be used during lip enhancement procedures. 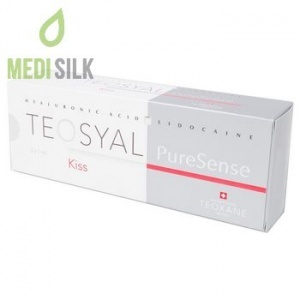 Zishel Rose Mild works best at correcting nasolabial folds such as medium laugh lines and marionette lines. 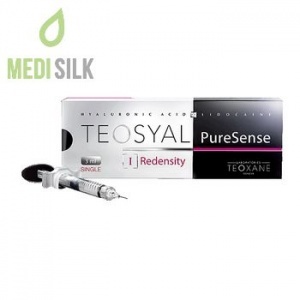 Although patients need to undergo follow-up sessions to maintain the effects of this revolutionary cosmetic rejuvenation treatment, they do not need to worry about things like harmful adverse effects or downtime. 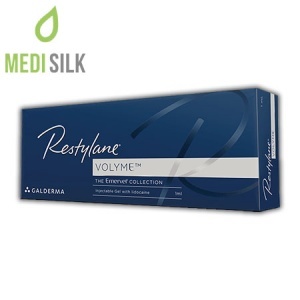 Due to the fact that this fast-selling dermal filler has a minimal migration rate and impressively stable viscoelasticity, it can be applied to also deliver patients with durable lip augmentation effects. It will give them plumper lips with a balanced appearance by adding extra volume but without overdoing it.